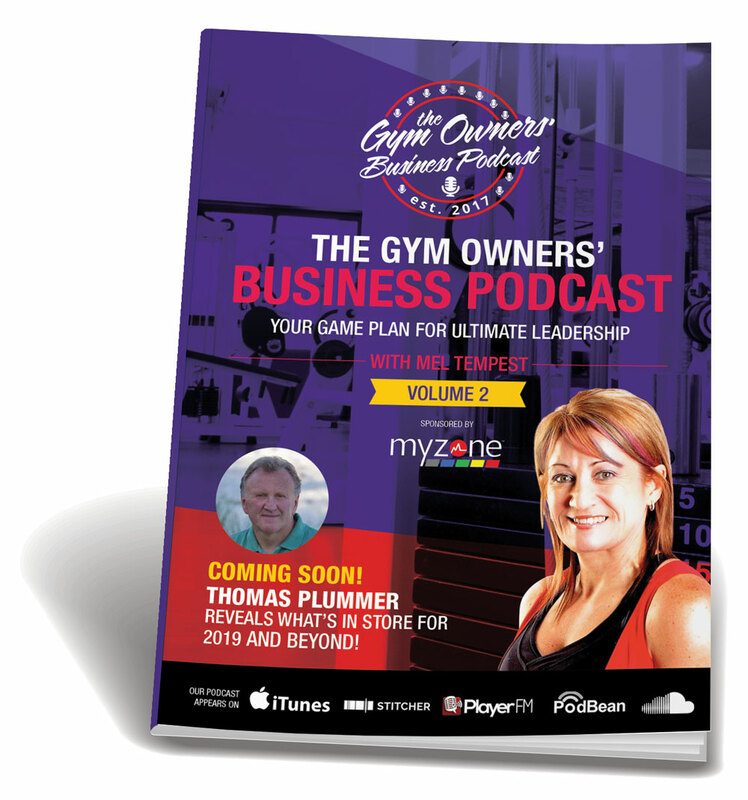 In an Australian (maybe even global) industry first, we are proud to present you with the very first Volume of the The Gym Owners’ Business Podcast Digital eGuide. 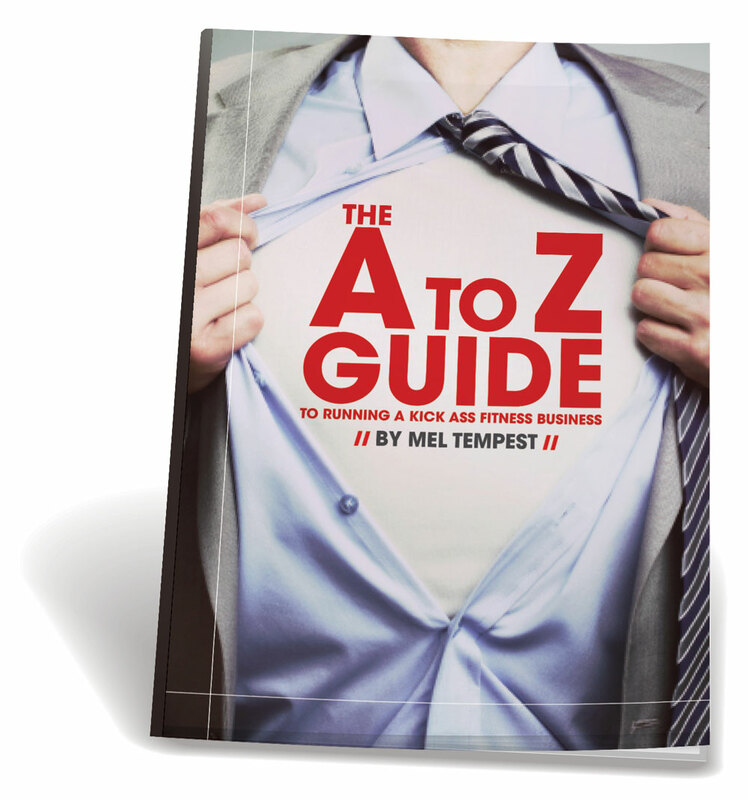 Group fitness expert and fitness industry icon Mel Tempest, provides this practical A to Z Guide to help you run a successful fitness business. Mel offers consultancy services. 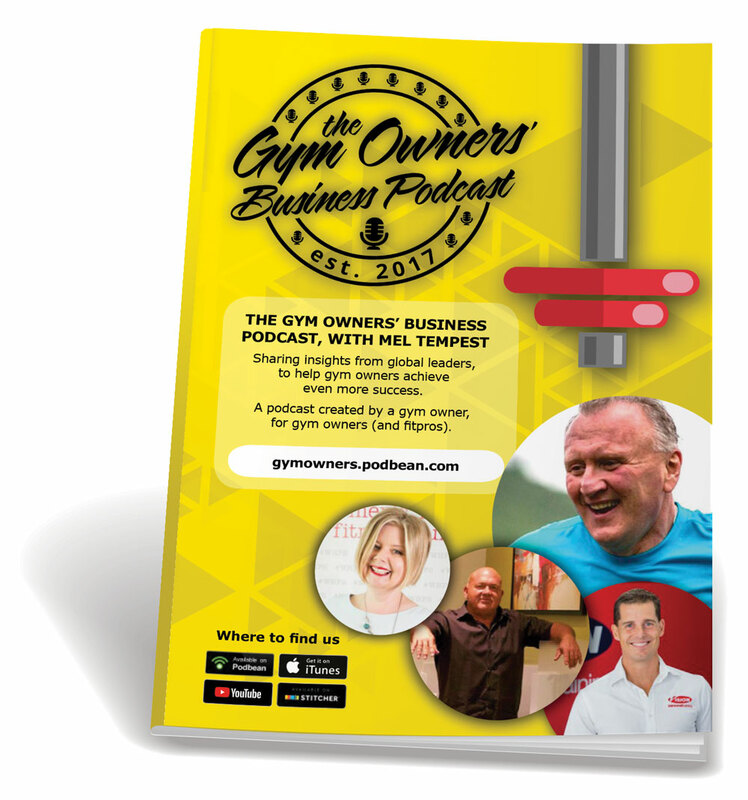 Mel Tempest – Your Fitness Business Coach and Club Owner of Ballarat Body & Soul Health & Fitness Studio – shares seven tips to create successful USPs, for fitness business owners. 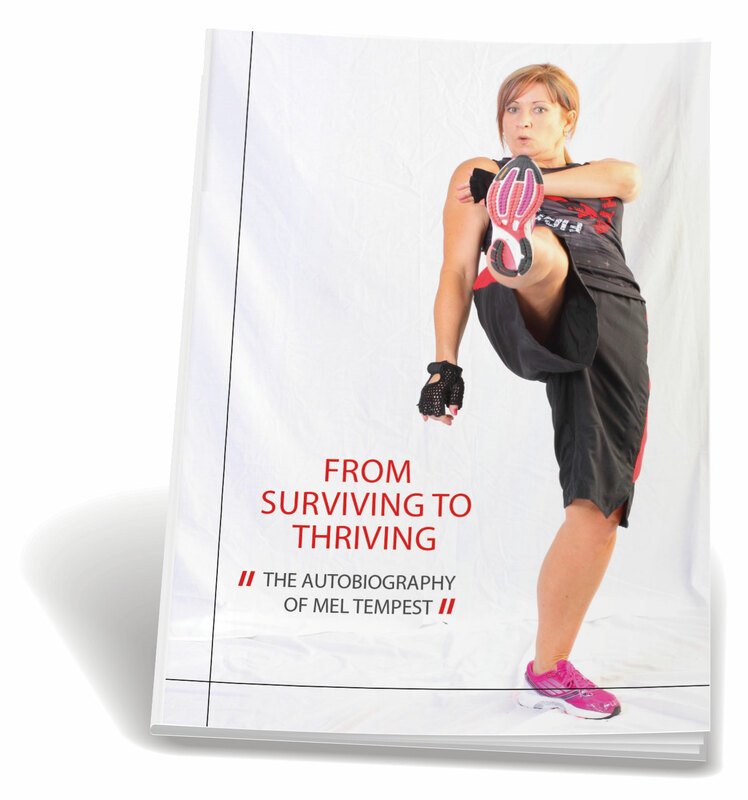 Be inspired by the autobiography of Mel Tempest, who’s lived a life that’s seen her transform from surviving to thriving.